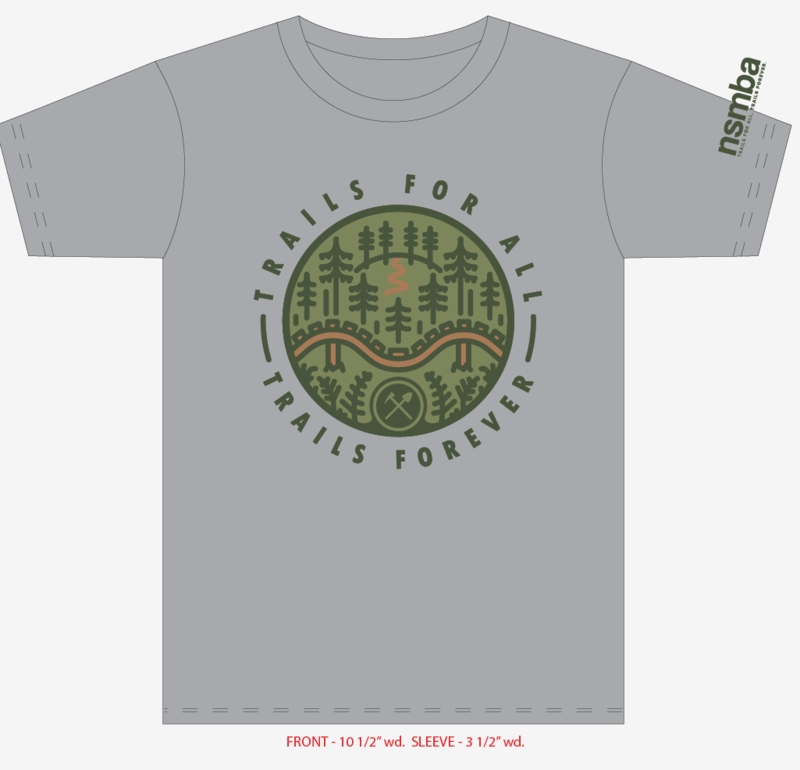 Get your limited edition community designed tee to support the trails and trail projects in 2018. Thank you to Devon Brown from Oxburger Studios for this incredible design and thank you to the community for voting on this winning design. 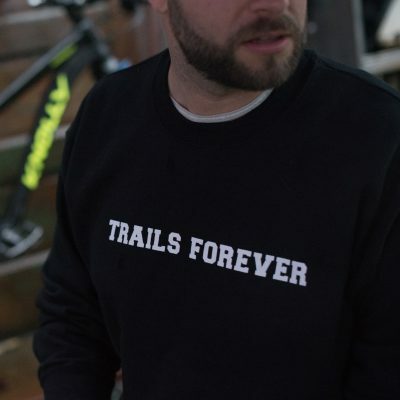 Capital T Design has donated the printing and tee shirt supply so all proceeds are going directly to the trails! 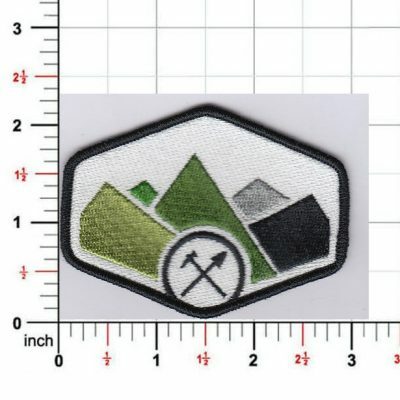 – minus shipping costs. 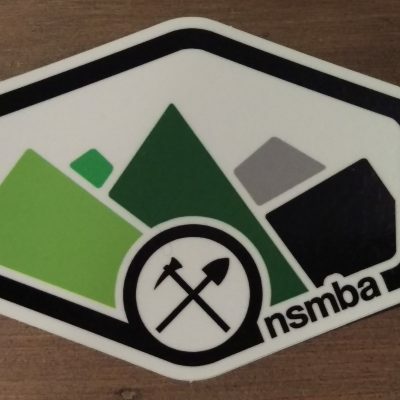 Soft to the touch cotton, pre-shrunk and supporting the NSMBA! 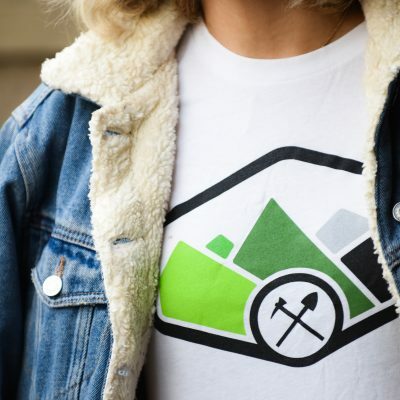 Available in both Men’s and Women’s sizing. We only have a limited number of these left so buy yours before they’re gone!